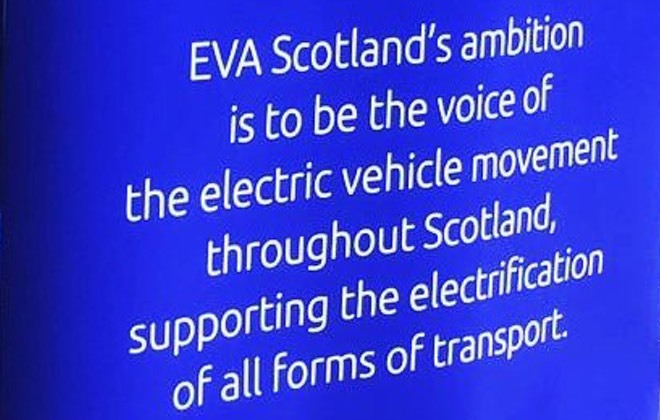 supporting the electrification of all forms of transport. 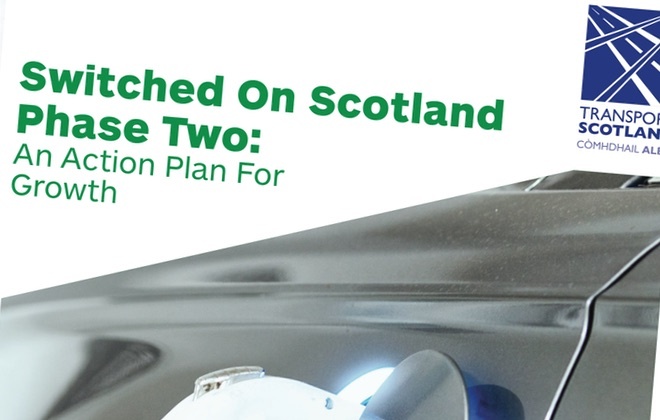 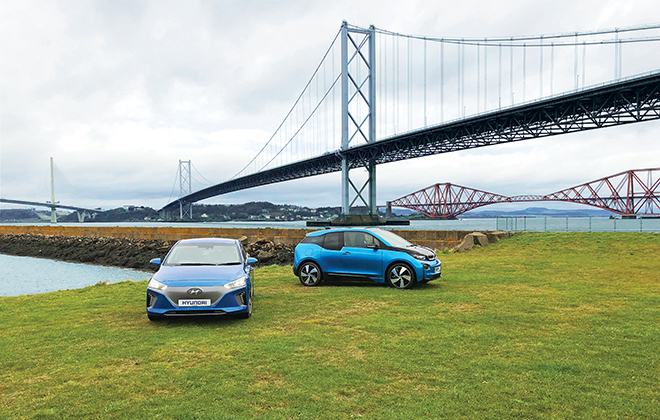 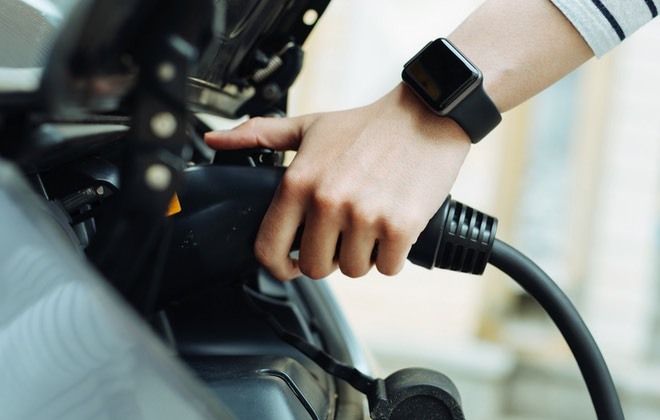 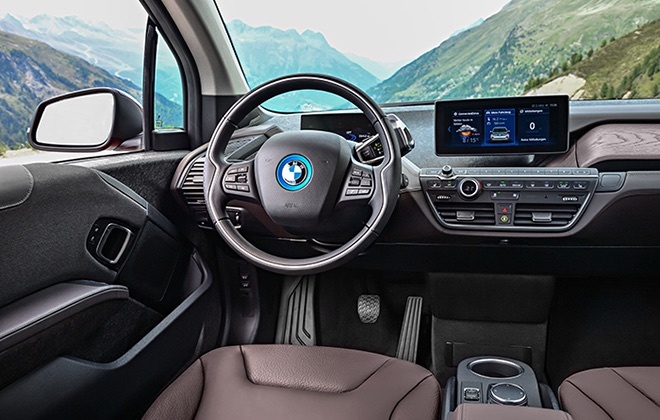 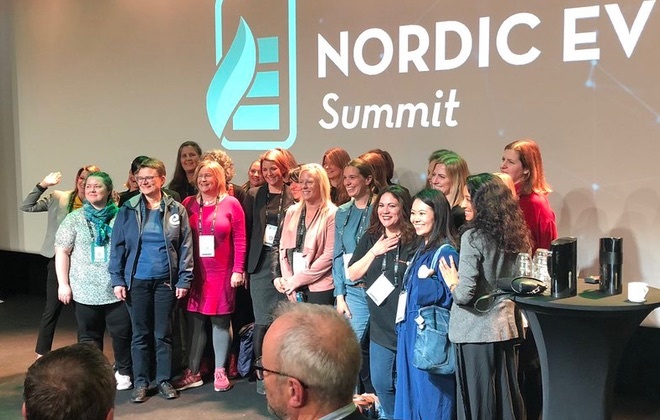 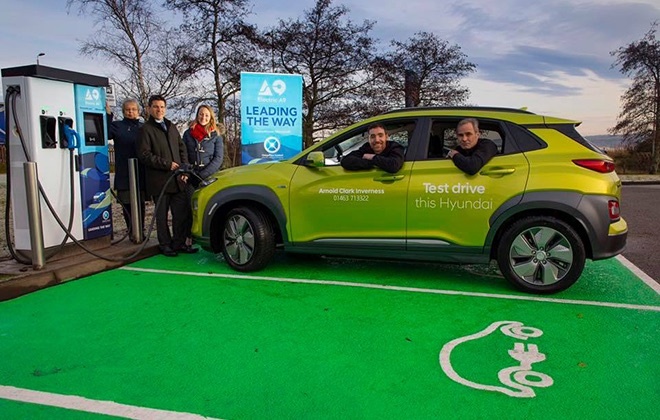 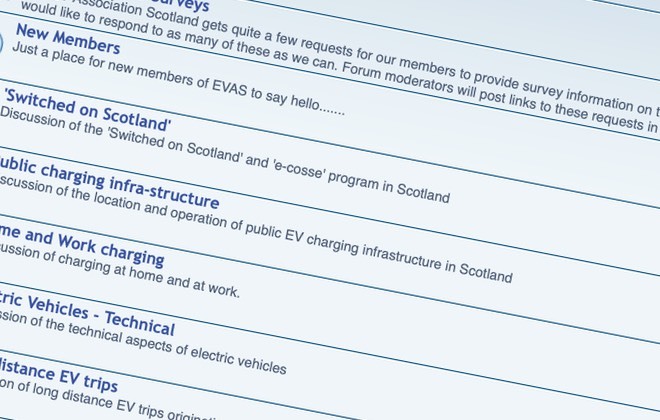 Two representatives from EVA Scotland recently spent time at the Nordic EV Summit. 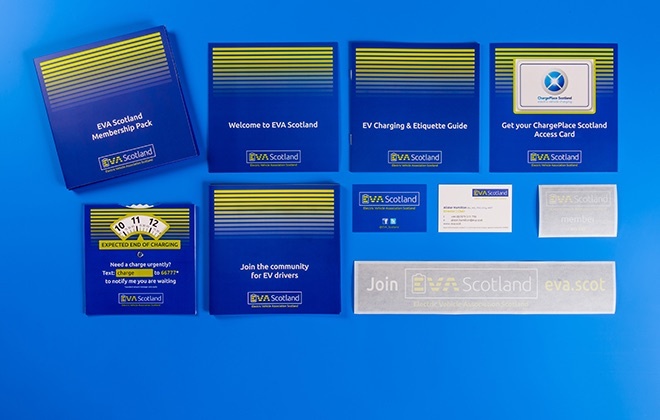 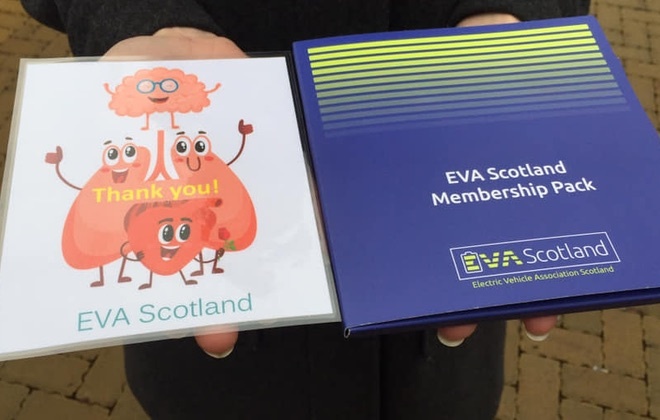 EVA Scotland were delighted to award Honorary Membership to EV Thank You! 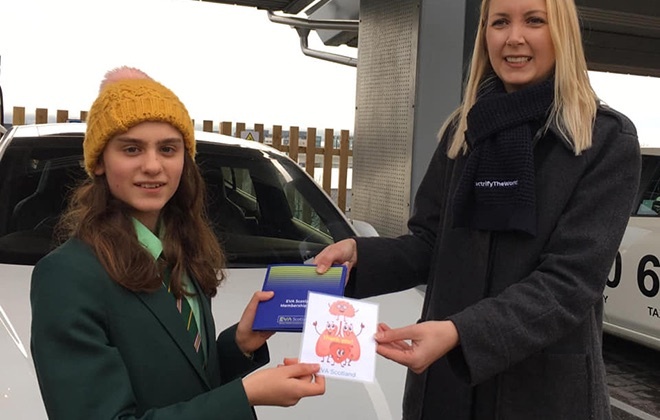 Charlotte. 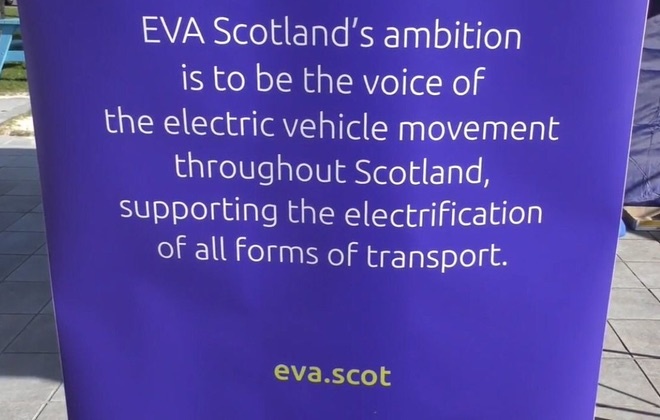 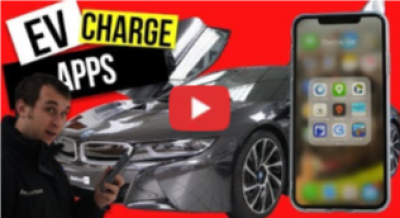 We come along to as many EV and transport festivals and events as we can.